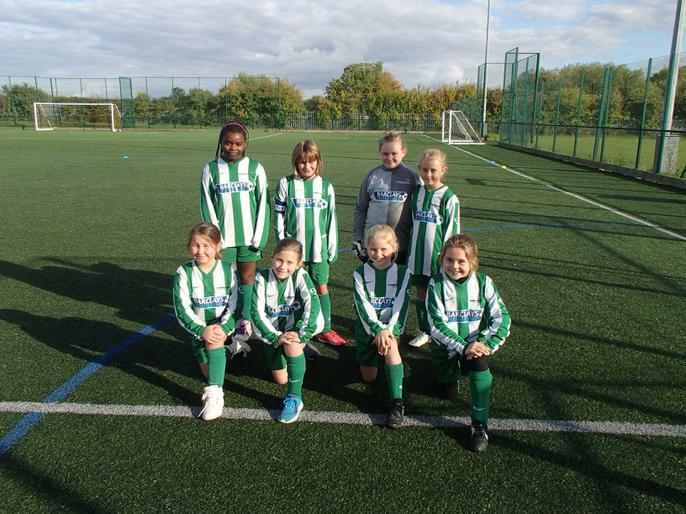 Congratulations to our year 5/6 girls for winning the Wellingborough and East Northants District football championship tonight. Played 5, won 5, 5 clean sheets - enough said! We now go through to the County Finals in Kettering in February (date tba).